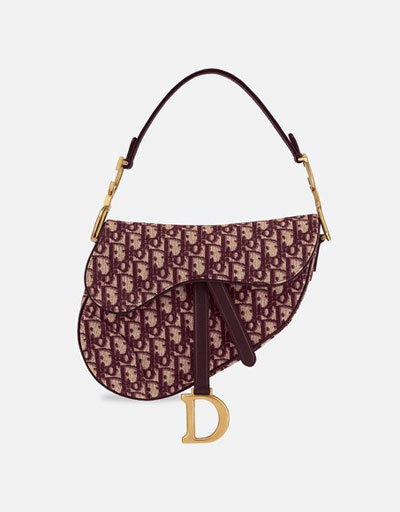 This gorgeous Dior saddle bag is everywhere on Instagram right now! 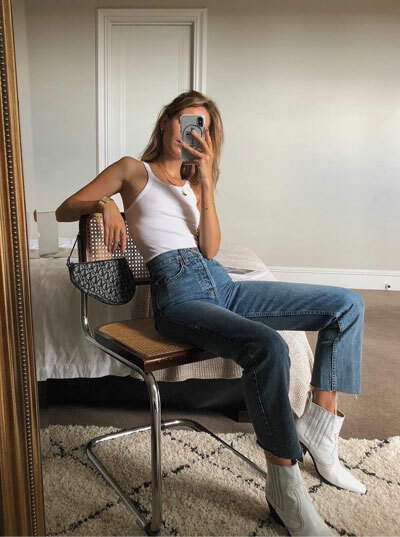 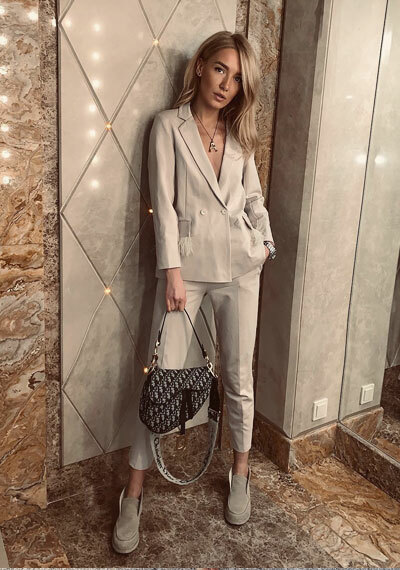 If you are a vintage lover, you can get it for 30% OFF HERE (Code: FF2019 – limited time only)! Now, You Can Buy Lady Dior Bags Online!